We have found these publications to be very helpful in the past. If you are planning to buy a Labrador as a pet or for showing, we highly recommend that you take the time to educate yourself about the breed. 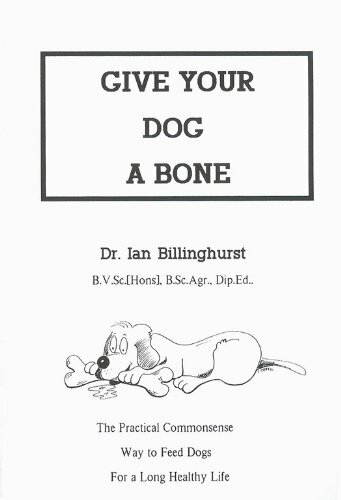 Most of the books can be found at www.dogwise.com. 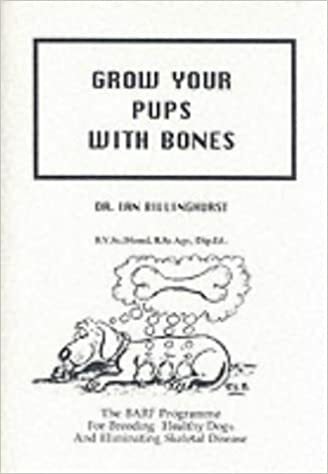 Dr. Billinghurst’s books can also be found at www.barfworld.com. You can also try www.amazon.com or http://www.barnesandnoble.com for anything with an ISBN listed. A simple search for the number will bring up the book you requested. 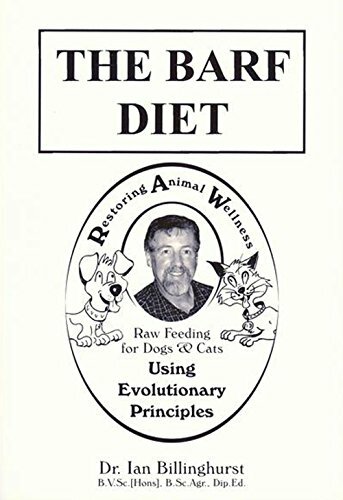 I have also included invaluable information about diet and health that should not go unread by any dog owner. As stated on the Natural Diet page, we feed all our dogs a raw food diet. It is something we feel very strongly about, and we urge you to learn more so that you are able to make an informed decision about the care of your dog. Deals exclusively with feeding dogs. Designed for those who want easy to read, common sense guidance on feeding for maximum health, low cost and low environmental impact. Inspired by the observation that dogs and cats fed their natural whole food diet are far healthier than when fed cooked and processed foods. Contains valuable information for anyone who is involved with dogs, including vets, vet students, breeders and dog owners. Concerns the relationship between diet, health and disease in dogs. Everyone’s talking about this book! By Pat McKay herself: Medical doctors, scientists and other professionals that I quote in this book have done a superlative job in putting together excellent information warning the guardians of animals and children about the deadly effects of vaccinations. I hope to bring that information to you in a short, sweet and succinct fashion, because you need to know the truth.